At Gasket Engineering, we provide high quality custom precision slitting and rewinding services. We are your one-stop solution for your manufacturing operations. 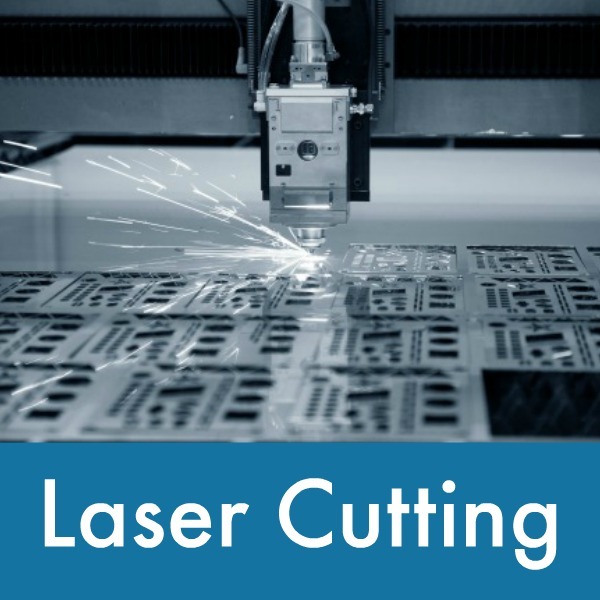 Our technologically advanced machinery allows us to perform precision slitting and rewind material to custom lengths and widths to provide optimal material usage in customer applications helping eliminate costly scrap. 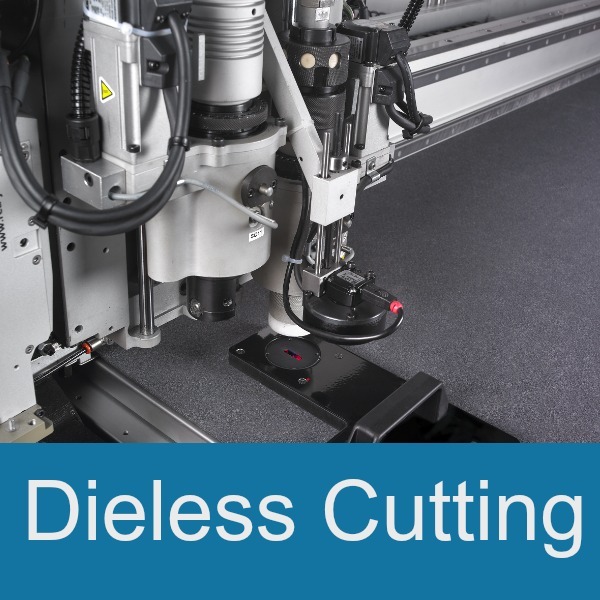 Slitting is the conversion process that cuts wide rolls into narrower coils. We have several slitting services that utilize score, shear, and we can vary the length of the rewinding processes of the finished coils during slitting. The slitting methods have attributes that make them suitable for particular types of materials. 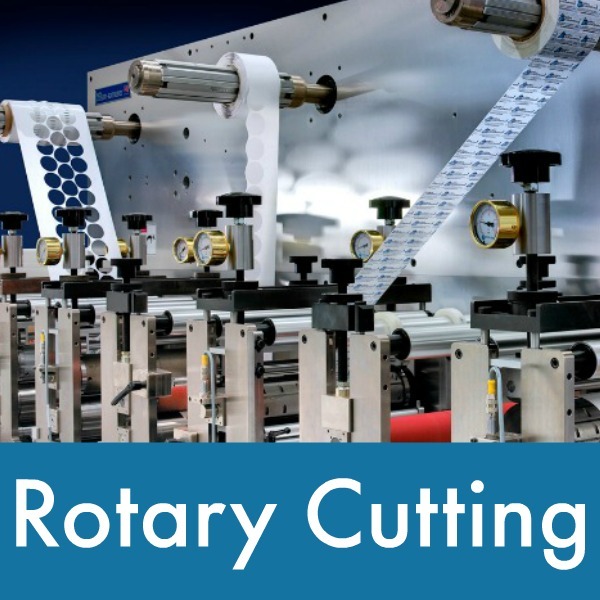 Our shear slitting service uses two rotary knives that act similarly to a pair of scissors. The material is then sliced at the junction of the two sharp edges and is ideal for paper, foil and heavier gauge materials. Our lathe slitting services include spinning a log of pressure sensitive material on a stationary mandrel at a high speed while a circular blade slices the material to the exact width. 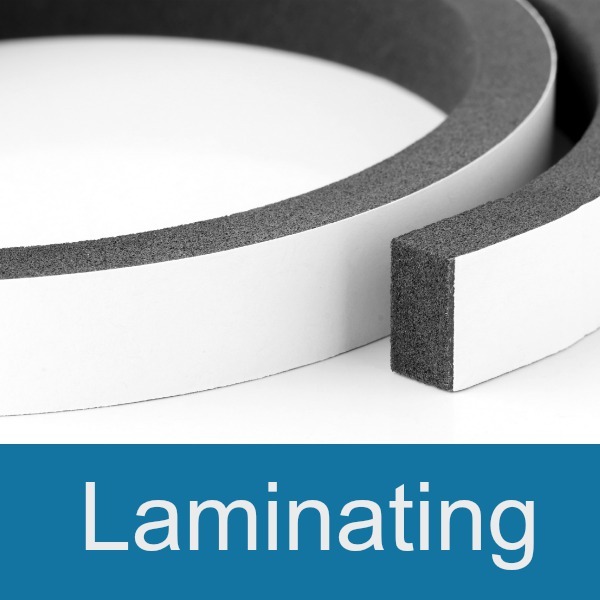 This particular slitting service is appropriate for custom width material. 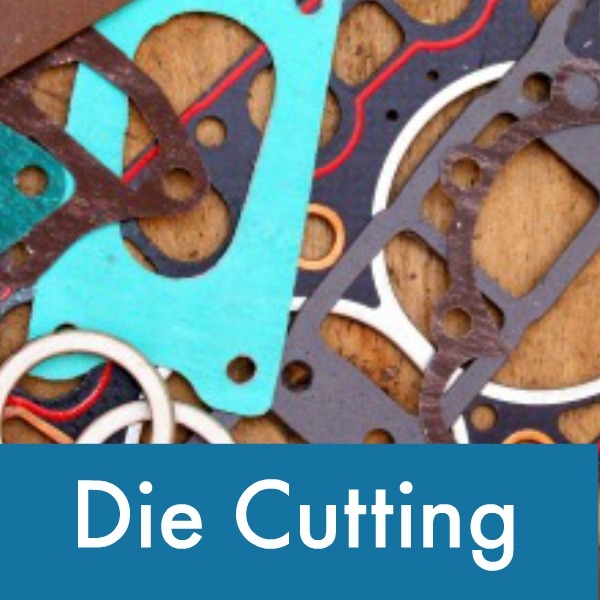 In all our years of business combined, we have been challenged time and time again to cut many difficult-to-process materials into well crafted custom gaskets. 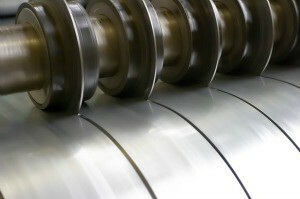 We have the knowledge and vast experience to cut rollers of a wide variety of materials on demand for any industry. Gasket Engineering provides superior cutting manufacturing services for many applications including aerospace, electronics and industrial. Unlike many large manufacturers, Gasket Engineering applies our cutting experience to jobs of any size, slitting or converting. 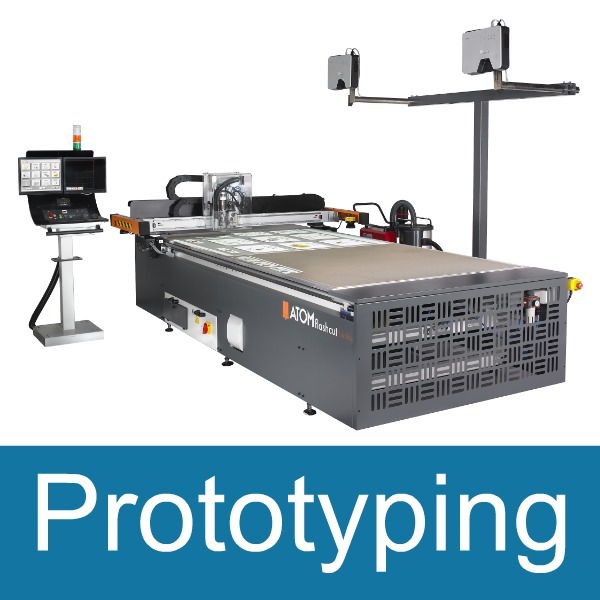 Quality cutting services require in-depth knowledge of the properties of fabrication materials, a skill that Gasket Engineering specialists have acquired over decades of experience in cutting the broadest range of both flexible and rigid materials. Each material involves a different slit fabrication technique based on the application and the thickness of the material. Our precision slitting and rewinding services include a sample of the part before we commence production. 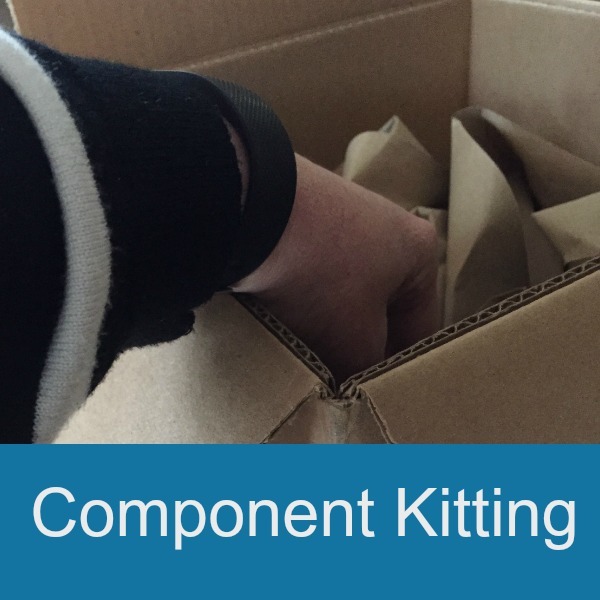 This quality control ensures the part will meet all expectations before being mass-produced and slit. Let the highly skilled professionals at Gasket Engineering select the appropriate precision slitting and rewinding services for your manufacturing job. Contact us today or request a quote by filling out a form with your specifications.